An in-center all-night sleep study is exceptionally valuable for diagnosing and treating many sleep disorders and helps physicians understand exactly what is causing your sleeping problems. This method provides us with a much better picture of the problems you face while sleeping. It allows us to see and record things that you may not even know occur while you sleep. When you arrive for your sleep study, you will be greeted by a sleep apnea specialist who will be administering your sleep study. 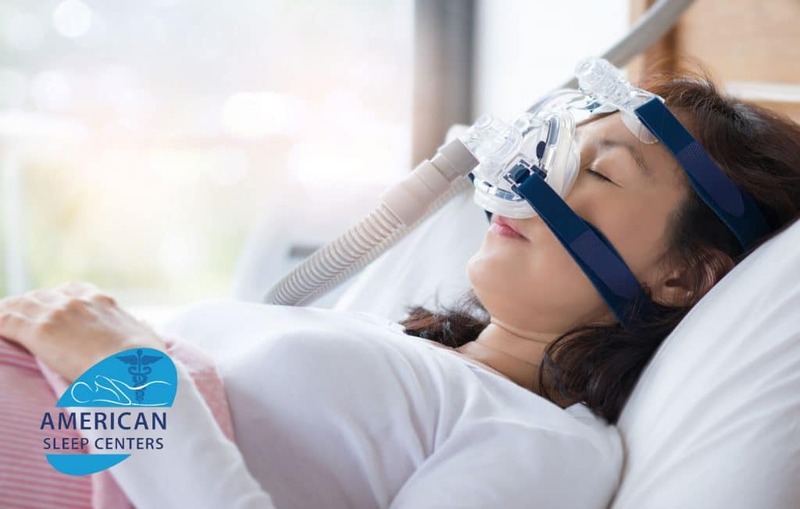 After you have been greeted by a sleep apnea specialist, you will be shown the equipment that will be used and given a chance to ask questions. 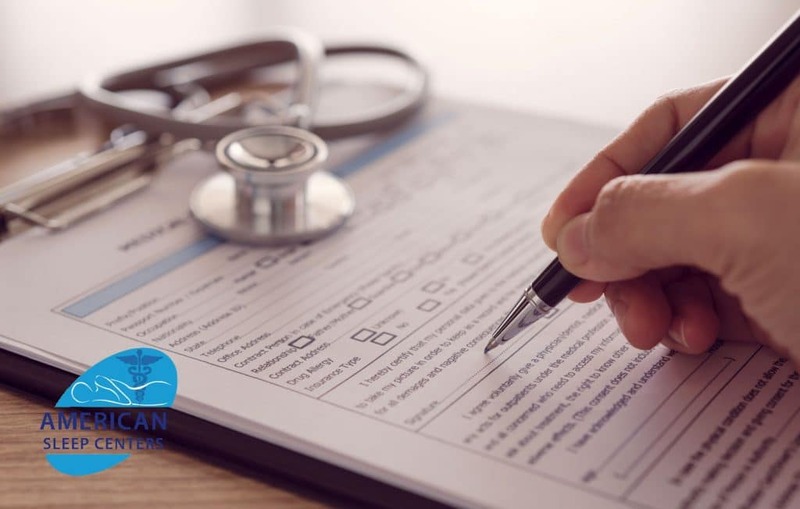 You should inform the specialist of any changes in your sleep or specific difficulties you have not already discussed with your health care provider. While you are sleeping, various important body functions and measurements are recorded. The technician will monitor your sleep throughout the night from a nearby room. Electrode wires will be gathered together behind your head so you can roll over and change positions. After your sleep study, your physician will likely contact you once the results are ready, although it is best to schedule your follow up visit with him/her as soon as you complete your sleep study. 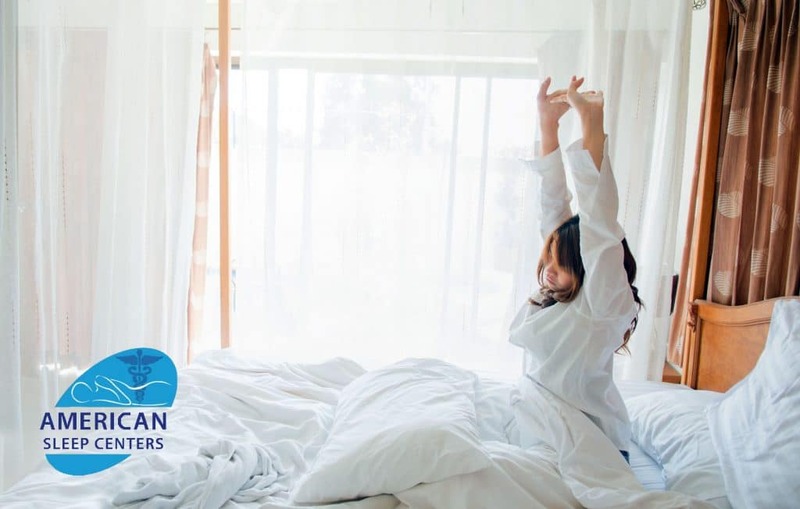 The results of your sleep study will be interpreted by one of our Board Certified Sleep Physicians and will be ready within seven to ten working days. Your physician will likely contact you once the results are ready although it is best to schedule your follow up visit with him/her as soon as you complete your sleep study. If you referred yourself to us, the results of the sleep study will be sent to you directly. A common misconception is that many people expect a sleep center to be cold, bright, technical and impersonal-looking as if you were being monitored in a research center. On the contrary, that is not the case when you choose to spend the night in one of our sleep centers, and we hope you are pleasantly surprised. Don’t worry about privacy when being tested in the sleep center. You will have a private room, bathroom, and shower to enjoy a comfortable stay. An in-lab sleep study, also known as a polysomnogram, records your brain waves, heartbeats and breathing as you sleep. It also charts your eye movements, limb movements, and oxygen in your blood. This data will help the board-certified sleep medicine physician(s) make a diagnosis and recommendations. Plus, an in-lab sleep study has no needles, thus making it a painless process for you.